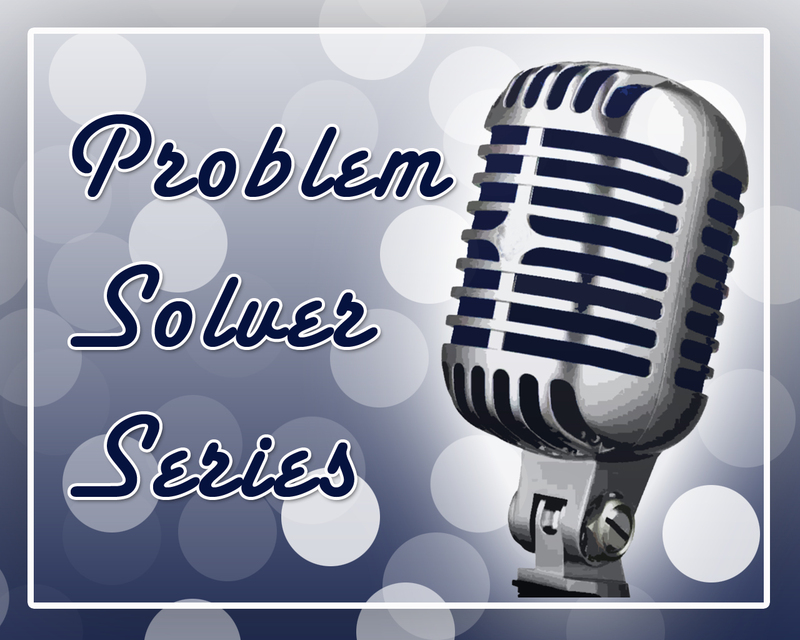 From what the problems are to how to solve them and what to do now or if they aren’t solved. Both panelists were asked for advice on how business and individuals (employed or otherwise) could approach the market. Listen in to hear some great advice including a very well orchestrated suggestion on how to help others through challenging times by Don LeDoux. This episode was live on Blog Talk Radio on 10/12/2011.